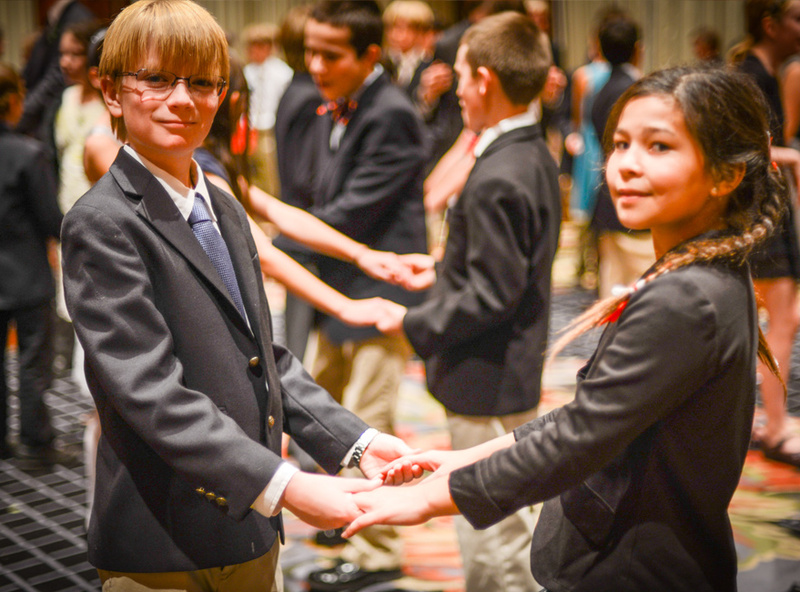 In a world where kindness, courtesy and respect are often overlooked, JDW Cotillions is recognized as an authority in educating young people in the art of social skills and social dance training. In today's competitive society, those with well-developed social skills have a tangible advantage in virtually every aspect of their lives. These skills empower individuals to feel comfortable with themselves and others, to communicate more effectively, and to set a leadership example in school, work opportunities, or in any social situation, promoting personal growth, confidence and character. While academics are essential to everyone’s future, similar studies conducted by Harvard University, Stanford Research Institute and The Carnegie Foundation indicate that over 85% of one’s career success is directly connected to one’s social skills. 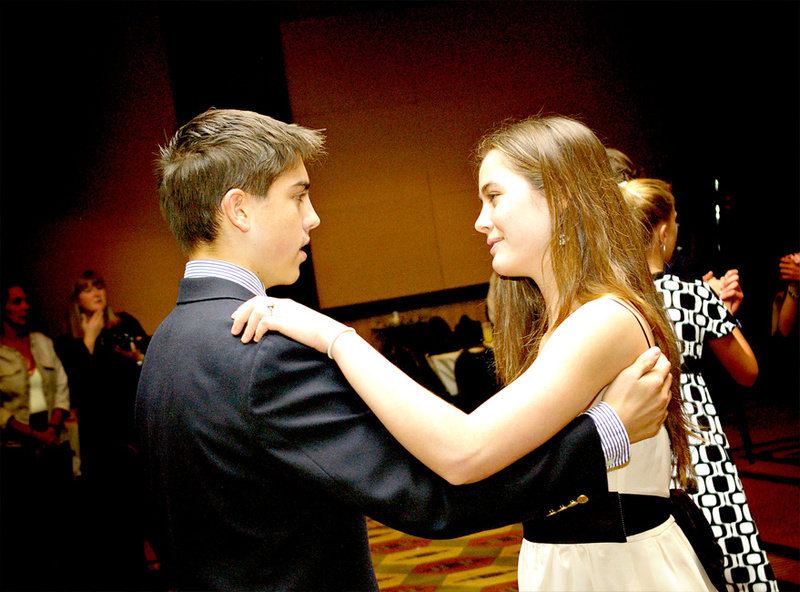 All of our students are taught social dances which aids the instruction and reinforces the social skills education that we pride ourselves on. Dance breaks down inhibitions, teaches physical respect, develops confidence, establishes teamwork and cooperation, reinforces non-verbal and verbal communication, and teaches the students how to appropriately interact with the opposite gender in a structured and healthy environment. JDW classes are directed by an exceptional staff of instructors, who not only teach at primary and secondary school levels – but also at university, business and corporate levels. Their objective is to contribute to their students' characters by building a foundation of social awareness for future relationships and lifetime success. it is also a demonstration of your education.